Have an idea for an epic adventure? Need to transport some gear? Charters and custom trips are our specialty. If you have something in mind let us know and we will do our best to make it happen. Our fleet is based in Tofino, British Columbia, Canada and can be chartered to provide service all over Vancouver Island, the Lower Mainland or anywhere you may need to go in the Canadian wilderness. Our high quality, professional helicopter service will assist you in any way we can to satisfy your needs. Be it long lining your Zodiac to a remote lake cabin, shooting your favourite surfer in the waves or providing transportation to remote construction sites or arriving somewhere in style. Our pilots are experienced and ready to help with whatever adventure comes next! ​We offer float plane services around Tofino, Clayoquot Sound and beyond. 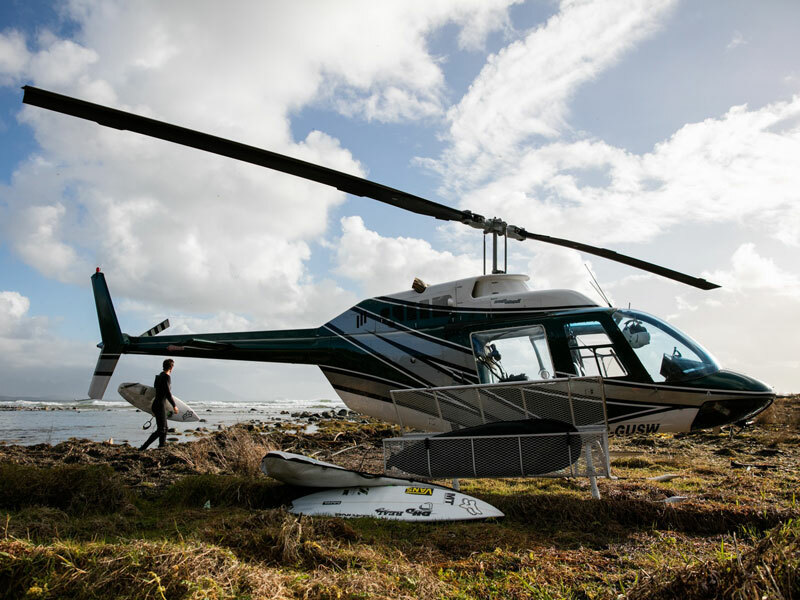 Want to get a new perspective on Tofino? We offer scenic flights for anywhere from 20 minutes to one hour. Need to get somewhere and don't want the hassle of the drive? Let us fly you in the comfort of our Cessna 185 (up to 4 passengers) or our DHC-2 Beaver (up to 6 passengers) to any waterfront location in B.C. Have an idea for an epic adventure? Customized trips are our specialty. If you have something in mind let us know and we will do our best to make it happen. Please inquire for details on prices.